Thank you to everyone who supported Nancy McDonald. 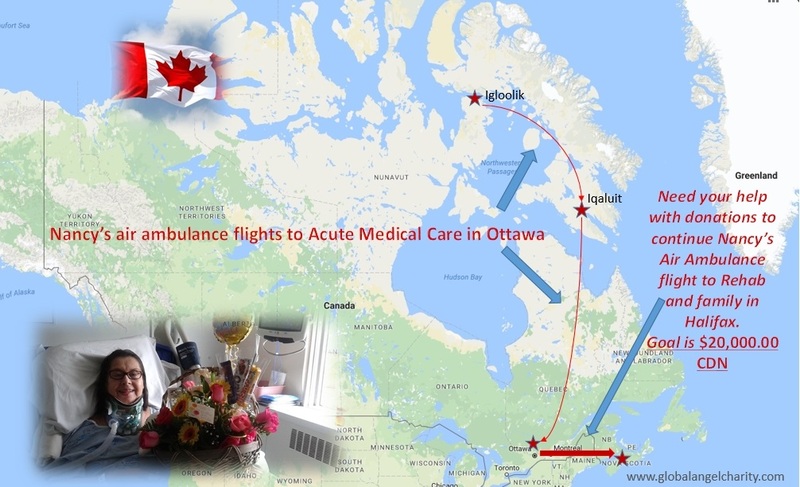 She was returned to Nova Scotia today (Tuesday, June 13) by Air Ambulance to continue her healing. 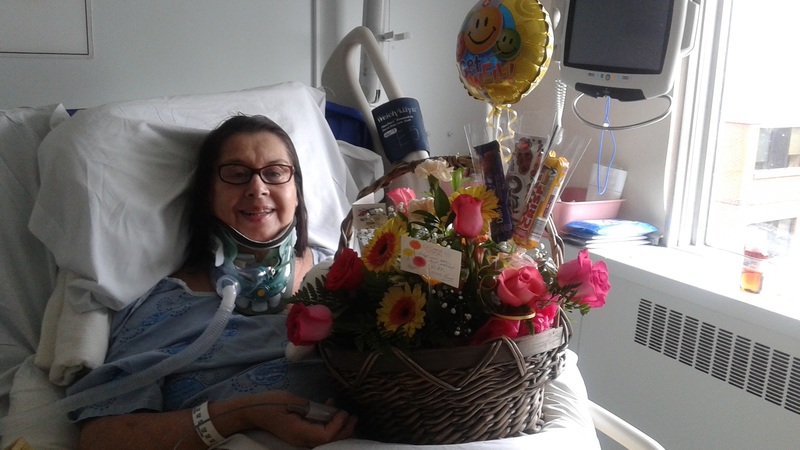 A Cape Breton native suffered a life-altering spinal injury while working in a remote Northern Community and now finds herself the one in need! Nancy MacDonald needs $20,000 to fly her home. Peterborough, ON – June 7, 2017 – In Canada, most of us are fortunate enough to be close to most everything we need to keep us safe, healthy and happy. However, some Ca nadians reach out to remote communities to use their talents to help improve life for those who live there…what is more Canadian than that! Now it’s our turn to help one of those special people who did just that and now finds herself the one in need. At 65, Nancy MacDonald was just beginning a new life. A vibrant, strong woman from Wagmatcook First Nation located in Cape Breton, Nancy was recently widowed and had decided to start a new chapter. She left everything she’d known behind and journeyed to Igloolik, Nunavut where Nancy shared her knowledge as the community Economic Development Officer. It was here that she built a new life, regained her independence, developed new friendships and made plans for her future in her newly adopted home: The North. Nancy’s happiness was tragically cut short by a fall in her home in Igloolik. For several hours, Nancy lay helpless until she was found by friends in the community. She was immediately airlifted to Iqaluit, then onto another air ambulance flight to Ottawa where it was determined that Nancy had suffered a life-altering spinal cord injury. After everything Nancy has been through, she just has one wish: To get back home to Nova Scotia for rehabilitation. The love and support of Nancy’s family and friends are what is needed now to help her through this tragic loss of independence, and long journey towards recovery. A woman with the most giving of hearts, beautiful spirit and the warmest smile needs all the help and assistance she can get to have her wish of having her family near her become a reality. Help make Nancy’s wish come true. Nancy MacDonald needs an air ambulance flight that costs $20,000. It is here in Ottawa she remains, with every effort being made to try and get her back to Nova Scotia. The love and support of her family and friends is what is needed to help her through this tragic loss of independence and long journey of recovery. 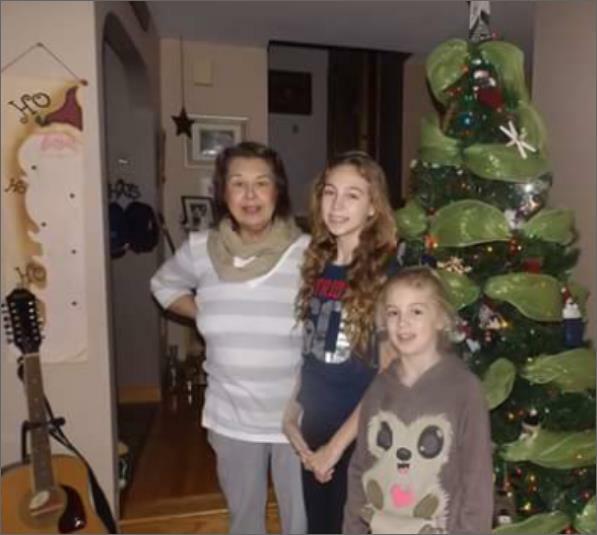 She needs all the help and assistance she can get to have her wish of having her granddaughters near her, during her long recovery and rehab in Nova Scotia, become a reality. For more information or to make a donation visit www.globalangelcharity.com or https://www.canadahelps.org/en/pages/nancy-has-just-one-wish/ .